Two years ago I heard Alice Waters, activist and owner of Chez Panisse restaurant in Berkeley, California, speak at the Ballymaloe Litfest about her life's work. When Waters opened her restaurant in 1971, it was a part of the national movement that was happening at that time toward local, organic, sustainably-produced food. She is an activist and spoke about how avoiding industrial food and buying from farmer's markets was a part of the counter-culture in the US in the 1970's. As founder of the Edible Schoolyard project she has created food education programmes in over 5000 US schools. "We take care of the land; we celebrate the harvest; we use seasonal, local ingredients to cook together; and we sit down at the table to eat." I met Geraldine McCann last summer in our Cookbook Club. 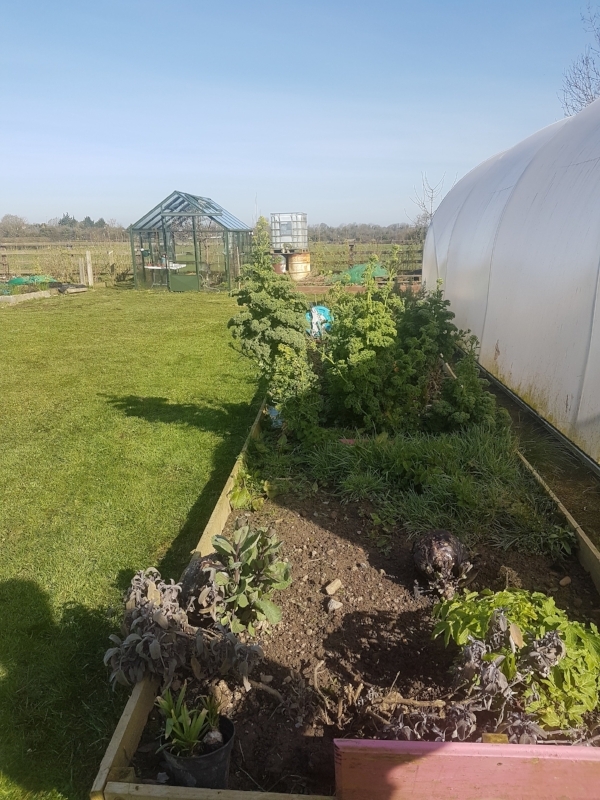 Geraldine blogs about gardening and cooking at Not Another Walled Garden. She hosts gardening courses on her farm in Meath, showcasing the produce she's growing on the farm. When I visited her farm recently it seemed like a natural idea for us to collaborate and share our interests in growing and cooking seasonal food. You'll take home a recipe booklet of the dishes served at lunch, and Geraldine's home-made jams, chutneys and lemon curd will be available to buy.